Thank you Joy .... great technique!! I'm off to try some more designs .......... hope you'll come and try out this technique with Joy on Friday! Many thanks Joy and Carolyn. 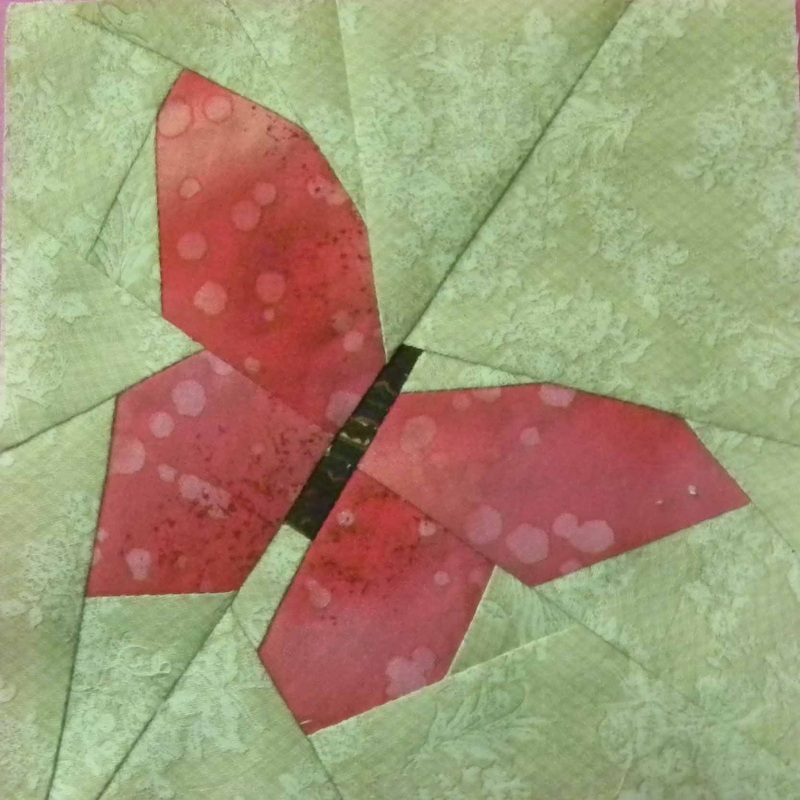 Terrific new technique to add to the quilting toolbox. Lots of fun as well.